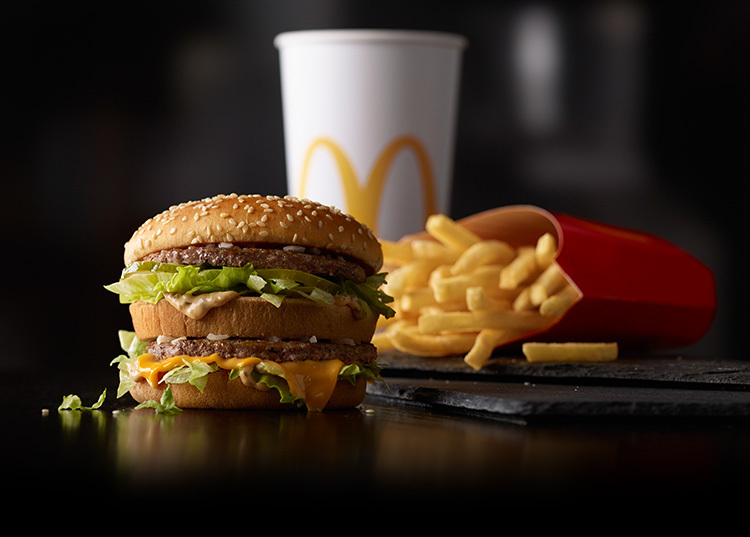 McDonald’s fast food restaurants are undoubtedly among the world’s strongest, most developed, and omnipresent brands which offer their signature Big Mac and Happy Meal in every single part of the planet. However, there are certain countries which, out of reasons known only to them, do not want this fast food giant on their territory. Moreover, some of these countries strongly refuse to allow the corporation to open their restaurants and sell their world-famous products. Bermuda, the UK territory located in the Atlantic Ocean, passed a law in 1977 which banned the opening of any fast food restaurant chains. There was only one fast food restaurant on the island – McDonald’s, which was opened in 1985 at a US Naval base. When the base was moved to another location, the restaurant was closed. There have been no fast food restaurants ever since. There had been only one McDonald’s restaurant in Iran as well, prior to the creation of the Islamic republic. The restaurant was closed after the Iranian Revolution in 1979 and has never been reopened. But, as relations between Iran and the West began to improve, it has been rumored that Ronald McDonald could come to Tehran again. Still, there have been no indications of his arrival. There used to be even seven McDonald’s restaurants in the Balkan country of Macedonia, and they were primarily located in Skopje. However, in 2013, all of them were closed down as the group which operated the franchise was stripped of its license. It’s still not clear why McDonald’s suffered such a fate in this Balkan country. Allegedly, the main reason for the closure was of administrative nature – a dispute between the license owner Stevo Janevski and the McDonald’s Corporation. Iceland was the first country in the world to close down all McDonald’s restaurants. The first restaurant was opened in 1993, and its burgers and cheeseburgers could be seen on the front covers of all magazines and newspapers in this island country. The American chain withdrew from Iceland in 2009 during the economic crisis. They were not quite pleased with the business conditions in the country that has a total population of approximately 300,000 people. Due to the international sanctions and restrictions of businesses from foreign countries in this communist and totalitarian state, McDonald’s has never opened its restaurants. 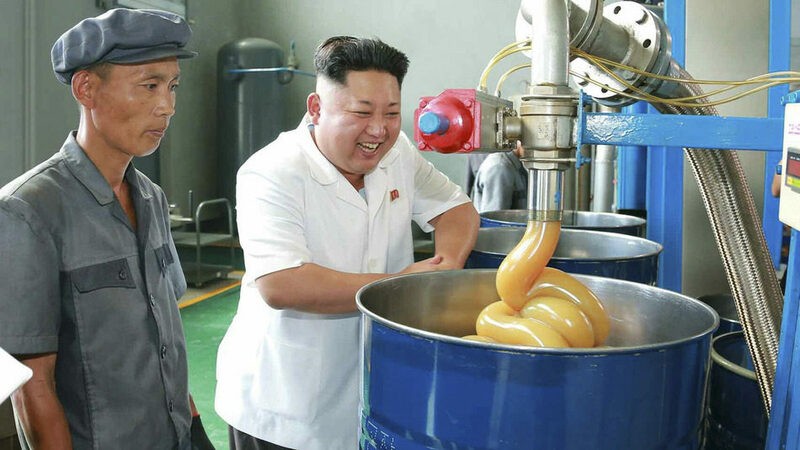 While their ruler Kim Jong-Il was alive, he allegedly used the state airline company to obtain McDonald’s hamburgers. This was revealed in 2011.